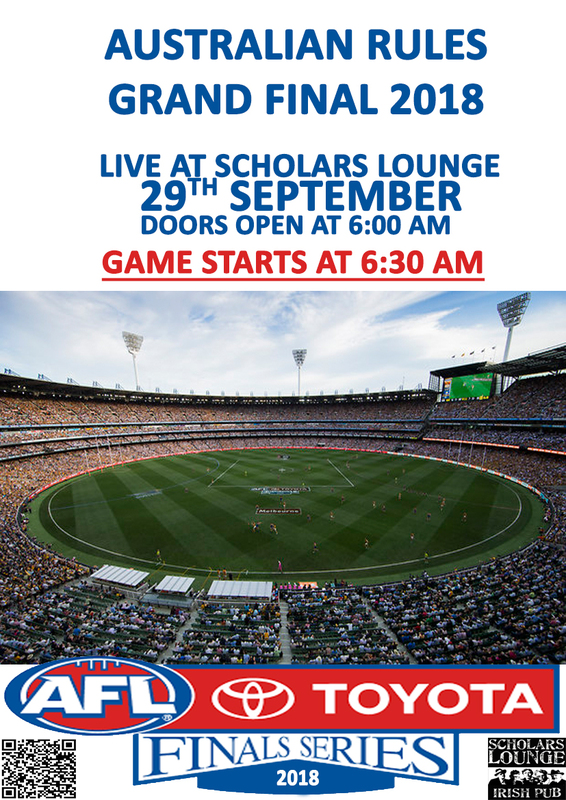 AFL GRAND FINAL SHOWN LIVE AT SCHOLARS!!! AFL Grand Final 2018 on 29th of September at 6:30am will be shown on all our 22 screens with surround sound! Make sure you will be there to share the sporting emotions with us!!! OKTOBERFEST at Scholars Lounge Rome!! !